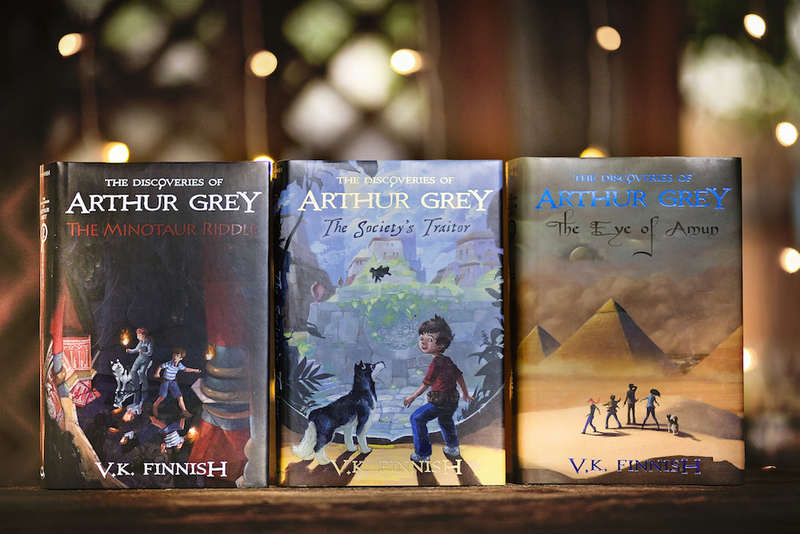 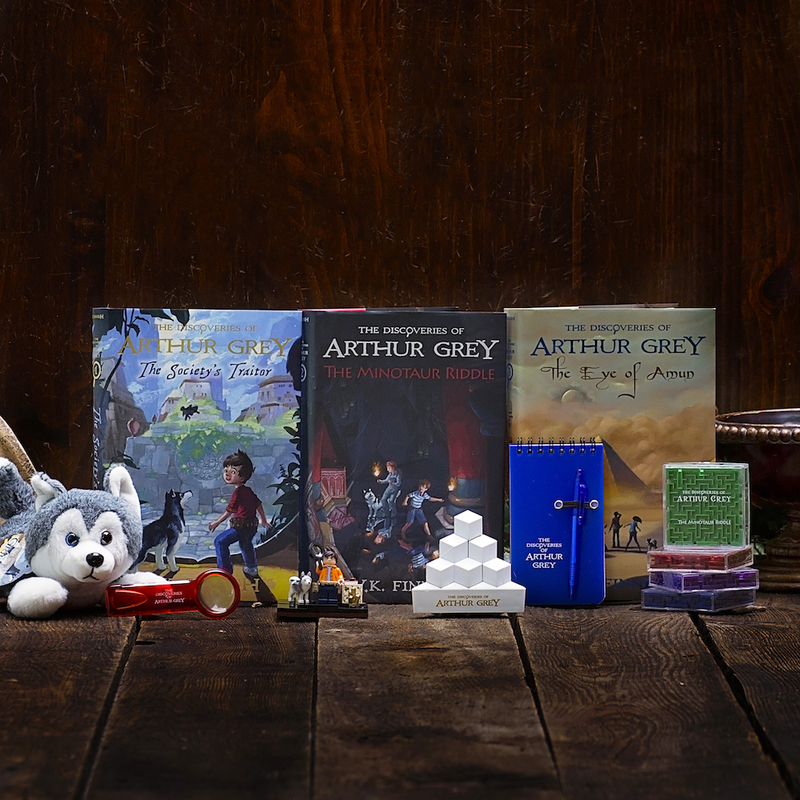 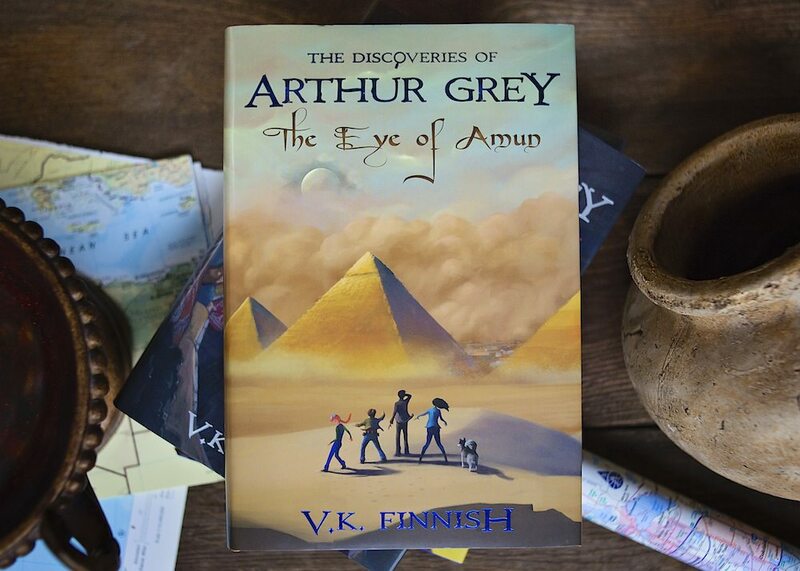 Eleven-year-old Arthur Grey lives in an old mansion steeped in rumors of hidden treasure. 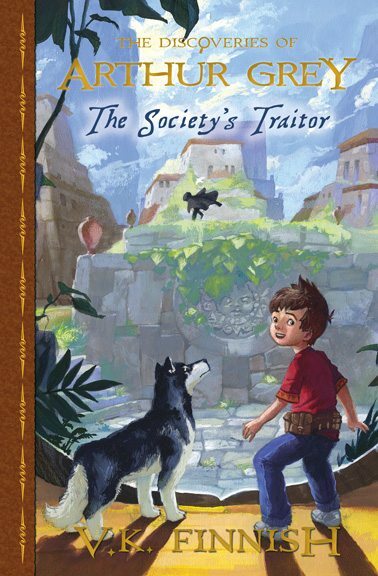 When sneaky magician thieves show up, Arthur is launched into his first adventure—to a secret society in Peru, where transporting doorways, odd powers, and creatures straight out of fairy tales are the norm. 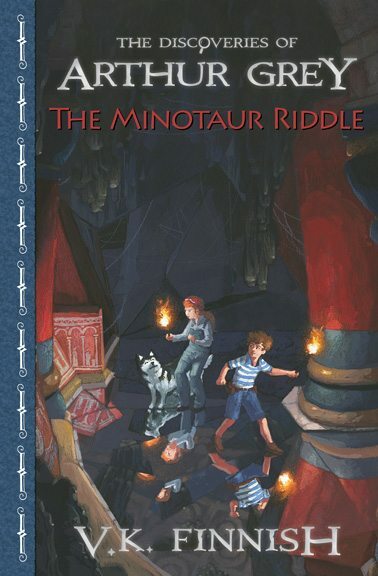 But the news gets out that rare creatures have been mysteriously disappearing, and no one knows how. 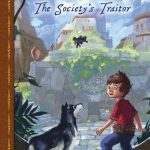 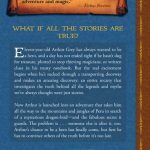 Can Arthur and his friends save the Historia Society from a traitor’s cunning plot before it’s too late?